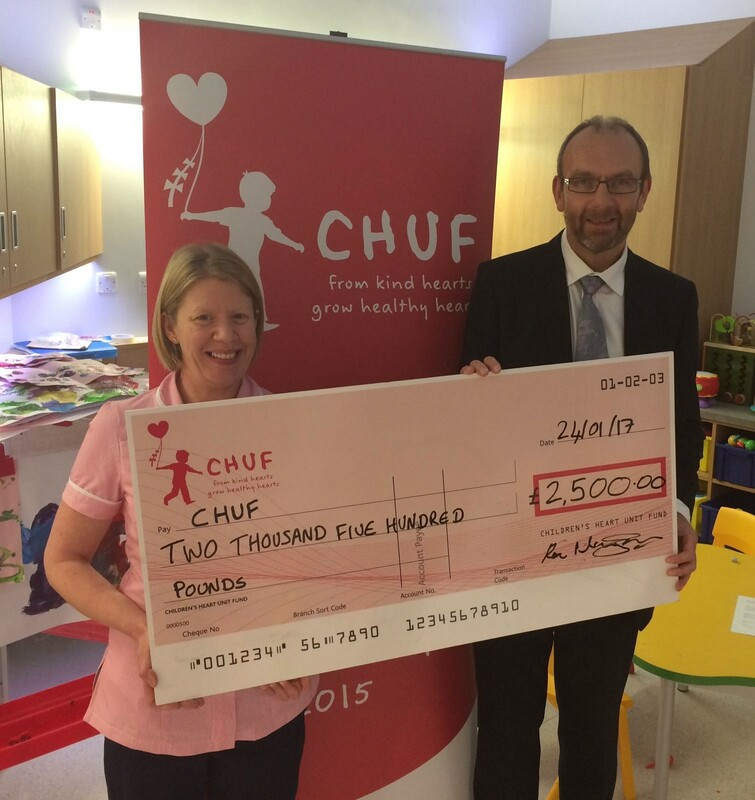 New club members, Kelburn Recruitment, raised an impressive £2,500 for their chosen charity of 2016: CHUF, the Childrens’ Heart Unit Fund based at the Freeman Hospital. Staff raised the money in a variety of ways, including a raffle (with prizes kindly donated by local businesses), bag packing, collecting at the Central Station, and a coffee and cake afternoon. Staff also took it in turns to cook lunch for the office and donated their lunch money, had regular homemade cakes on sale and even hosted a Kelburn Bake Off! Find out more about this fantastic cause and how you can help here.